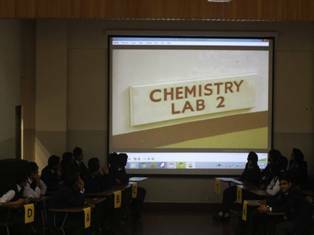 Intermediate Chemistry Club organized Quiz Competition 2016 on Thursday 11 February 2016. 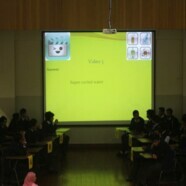 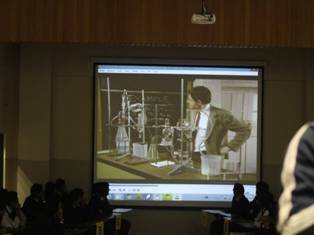 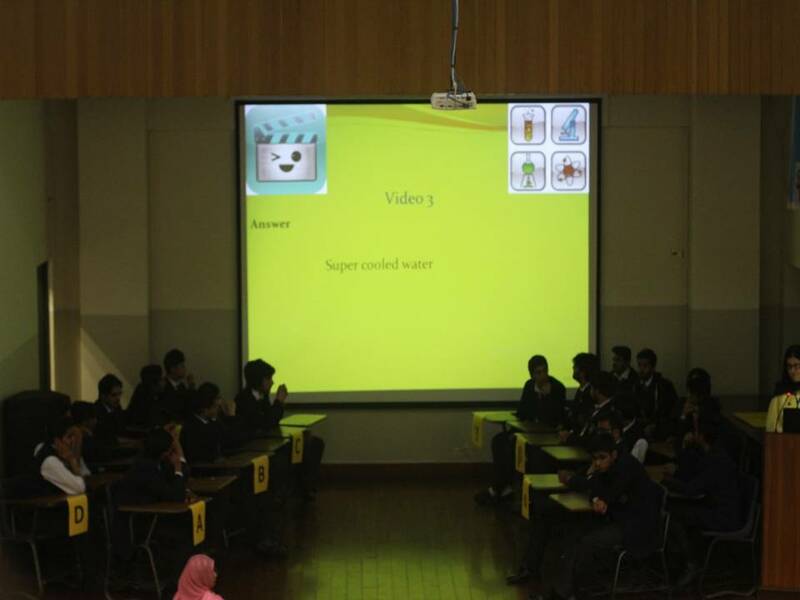 The main purpose of the quiz competition was to highlight the interesting aspects of the subject of Chemistry to the intermediate students. 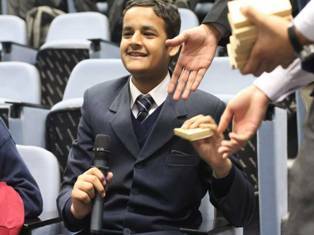 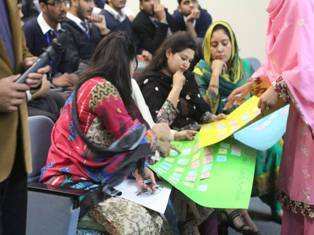 The Intermediate students participated in the program with great zeal and zest.